If ever there was a moment that caused life to appear in slow motion! Is spinach a suitable veg in the mix of things? Oooooh dear! Spinach is a hard vegetable to match with wine - the metallic note can really unbalance wines, particularly tannic ones. Egg can also create issues for wines and if anything you might want a white to have the acidity to cut though it. Is she ‘set’ on the spinach tower? 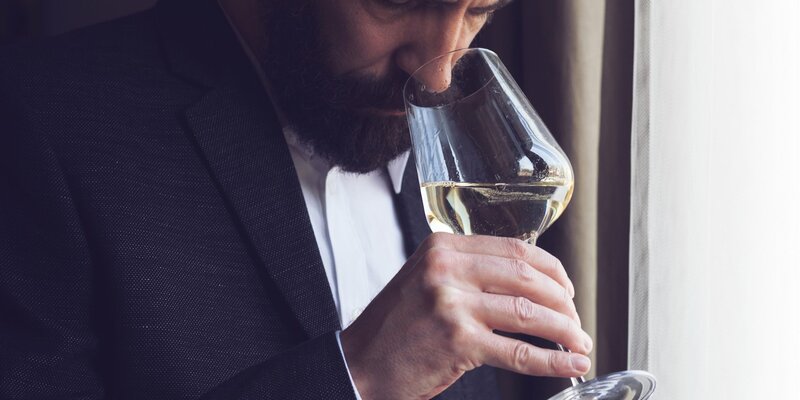 Business Insider spoke to Felipe Carvallo, a wine advisor at Berry Bros. & Rudd, London's oldest wine merchants, to find out if you really are getting enough bang for your bottle. As it turns out, not really. Fascinating! thanks for posting, @Bargainbob! I have little understanding of economic principles, but I totally get the law of diminishing returns, and how it might relate to fine wine purchasing. I am yet to understand how a bottle of, say, £300 wine might qualitatively differ from a £100 bottle of wine of the same style and variety. What does the extra £200 represent in terms of added value? Can one even quantify pleasure at that price point? I agree with all that - though I suspect the £100 mark will vary from person to person. There’s a further point as well, I think. At the top end, you are into luxury goods territory, where a further pressure comes into play. Which is to say that some wines behave as Veblen Goods, where a higher price makes something more desirable rather than less.